Power & energy are one of the major socio-economic development needs across the African continent, and the emergence of alternative sources have become crucial for many governments and industries. TVS has positioned itself as a participant in this industry and formed strategic alliances with manufacturers and investors to align ourselves with market demands, from corporates to power utilities. Our corporate solutions include clean secured power by introducing small-to-large scale UPS and generator systems. 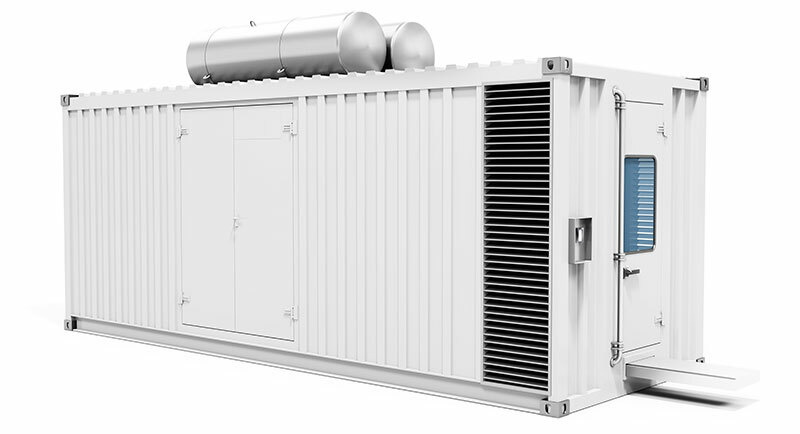 Our UPS units range between 1kVA and 250kVA, and our generators range from 20kVA to several MVA. We offer turnkey solutions that include centralised monitoring and fuel management. Our strong background in telecoms and control systems gives the edge in implementing sophisticated PLC solutions that can integrate to both telecommunication and electrical grids. With our strategic alliances we bring together investors and industry experts to facilitate large scale infrastructure projects.